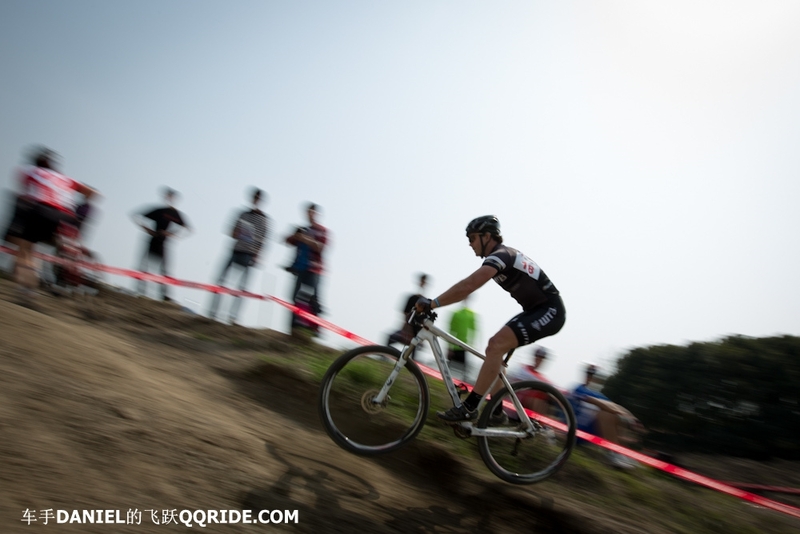 Specialized China kicked off their mountain bike series in Shanghai on April 2nd with a focus on racing 29er bikes. 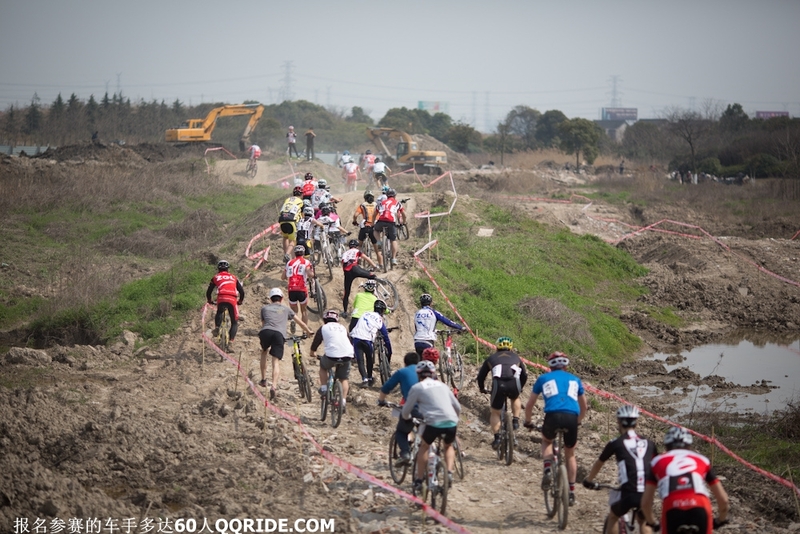 Since Format started with their inaugural 29er specific race in Guangzhou late 2011, the interest in 29er bikes has surged significantly and this has prompted Specialized China to host their own 29er MTB series in the Shanghai region in conjunction with Shanghairace.net. Representing WTB, I made the train trip from Hangzhou to attend this special race. More than 60 riders from all the categories raced over the very short 1.1km circuit that was largely on a bull-dozed area and over some grassy sections. It was actually quite a technical course, requiring some skill to negotiate at speed. Quite a few riders, obviously not experienced enough to handle the rough stuff, were seen taking some tumbles. Despite the race being billed as a 29er event, there was only two 29er bikes in the elite category and I was one of the two, riding on the Orbea Alma equipped with WTB Stryker 29er wheels and Nano Race tires. However in the Open category there was quite a few 29ers being ridden. Overall, it is a good start to raise the awareness of the 29er mountain bike and its a great way for Specialized to achieve their goal of increasing 29er sales by 300% in 2012. I envisage, as the series progresses, we will see more and more Chinese riders coming out to race on 29er bikes. The misconception that 29er bikes are just too big for Chinese riders is quickly vanishing and now we are seeing more local shops carrying the larger wheeled bikes. One shop in Hangzhou reportedly sold a dozen 29er bikes in the last two weeks for an average price of 7,000 rub (or just over $1,000USD). It was over before it really began! It was an explosive 28 minutes where my heart rate averaged in the mid 180s for the whole duration, hitting 190bpm in the final lap of the 10 lap race. I had come to Shanghai expecting to race 30kms as that is the distance that was advertised in the race flier. I had a few laps in as a warm-up prior the raced start and had some big chain ring issues that needed adjusting; this actually held up the start by a couple of minutes! I lined up on the front row and when the whistle was sounded, I was off like a bullet. I perfectly clipped into my pedals and surged to the front of the race to establish a very handy 50m lead by the time I reached the U-turn. However, disaster struck, my chain came off and I was unable to get it back on using the gears so I had to jump off and put the chain back on by hand. This cost me at least 50 seconds and I had slipped back to 10th place. I was fuming. After such a brilliant start, I was forced to chase for the whole race and because of the need to regain position, I blew to smithereens and could not maintain the same power as the first two laps. I still steadily caught riders and past them to get myself into third position. Since the race was so short, I knew that my chances of catching the front two riders was quite slim. Two of the riders I caught matched my pace for several laps and used me to draft on the gravel and grassy sections, much to my chagrin. Despite their drafting, they eventually got dropped and I was able to ride in for third, 1min 10 seconds behind the winner. The race was won by Hu Hao in 26.55 with Englishman Ed Cork just 14 seconds behind. I was a further 1.10 back with a time of 28.05. You can view my Strava file here for the map and the ride statistics. 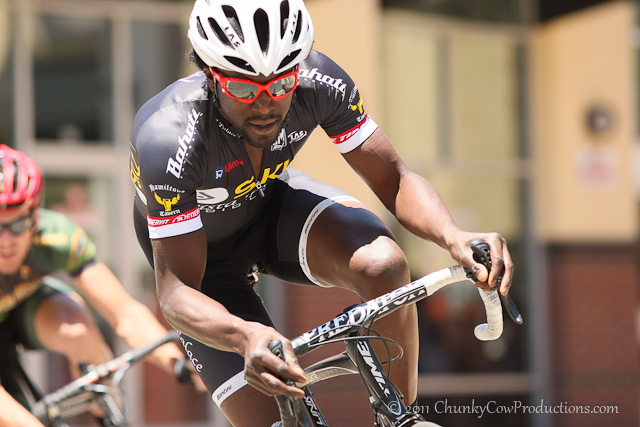 QQride has some great photographs and a video of the racing. Check it out. 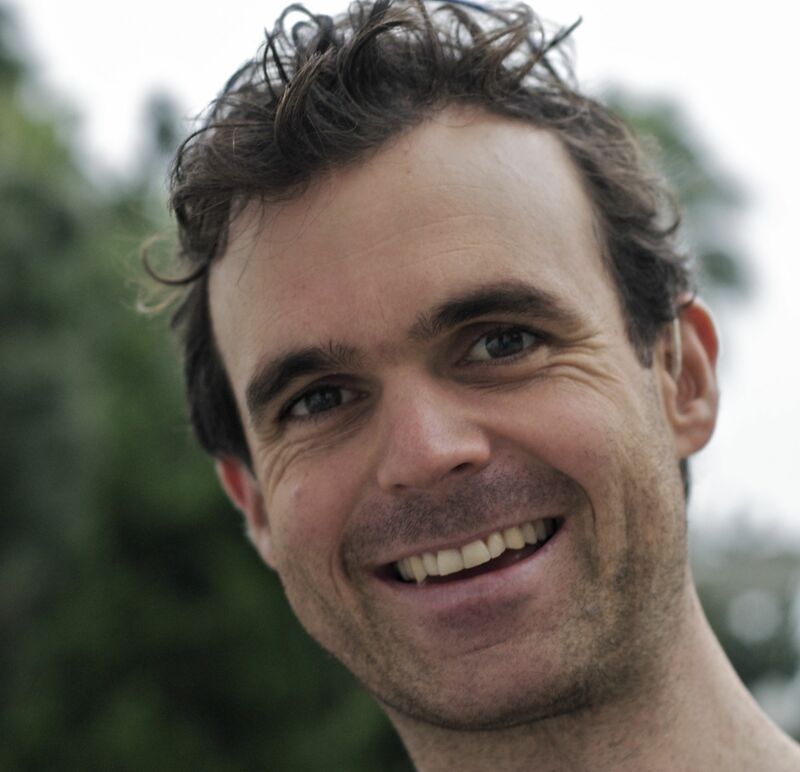 Stay tuned to Bikedan in Asia to witness the 29er revolution in China. 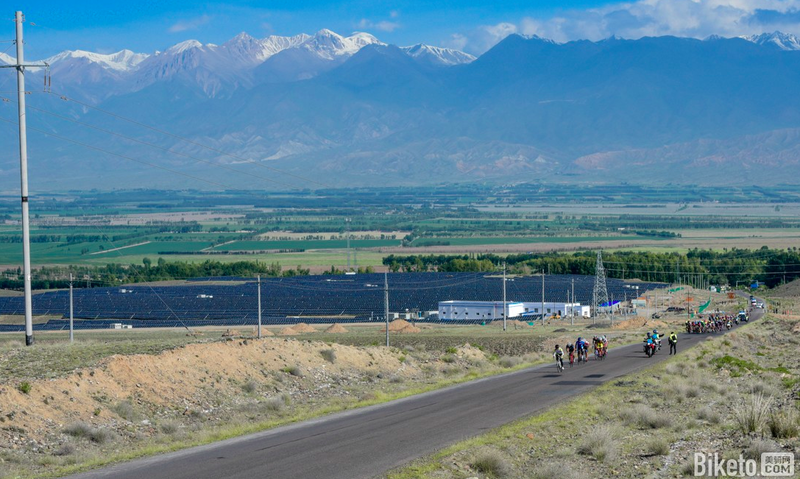 Thanks to Specialized for leading the way with putting on the events in this region of China. 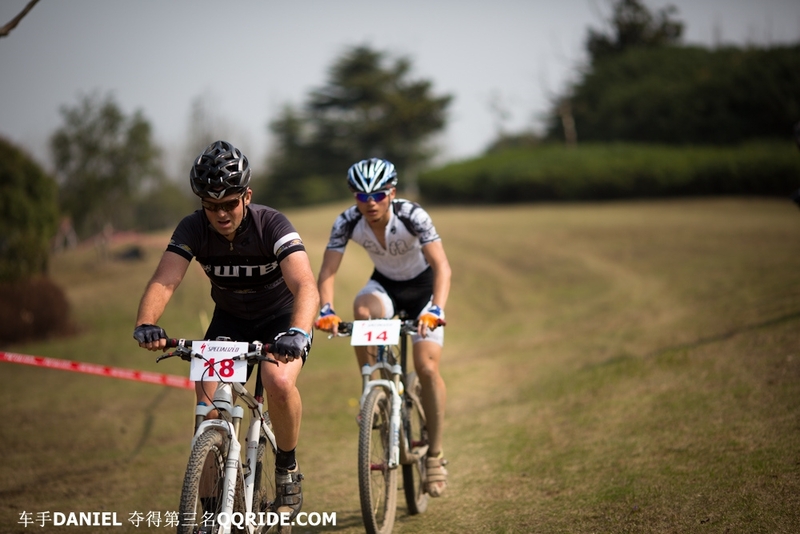 Format Bikes is also hosting 29er races (strictly only 29ers) in the South China region. 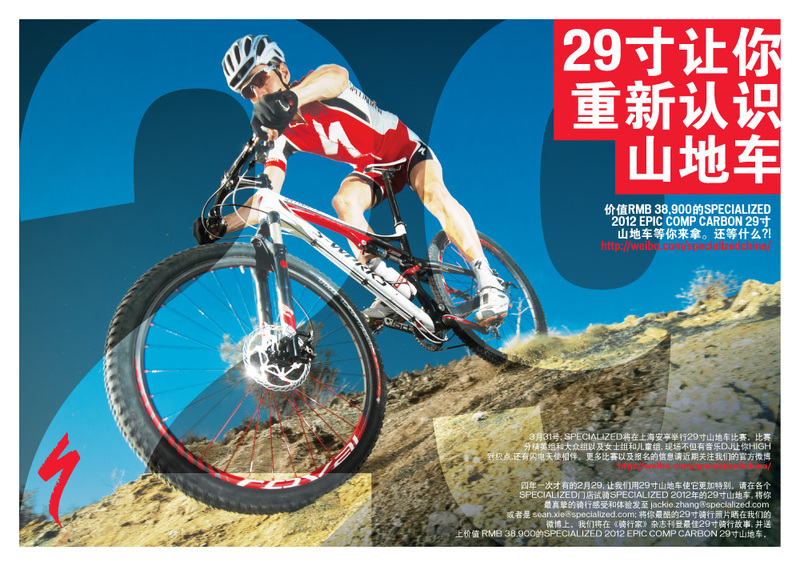 It is hoped that Specialized will put together a 29er only race that will attract mountain bikers from all over China. 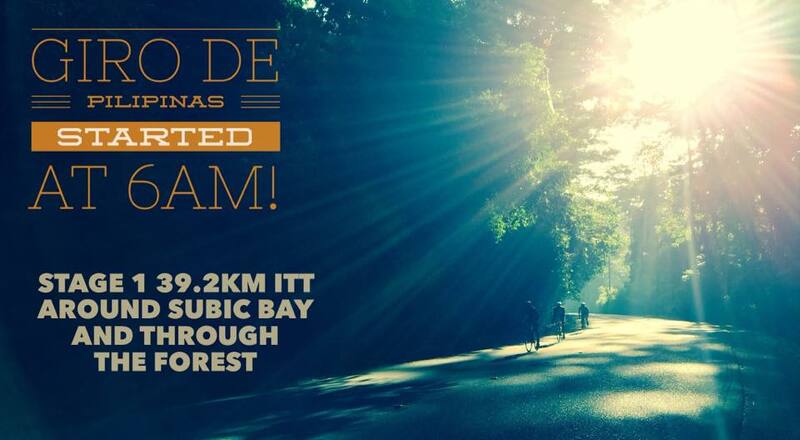 Ideally this race would be held in a scenic exotic location like Moganshan or some location that features forest, sweet single track and mountain climbs. 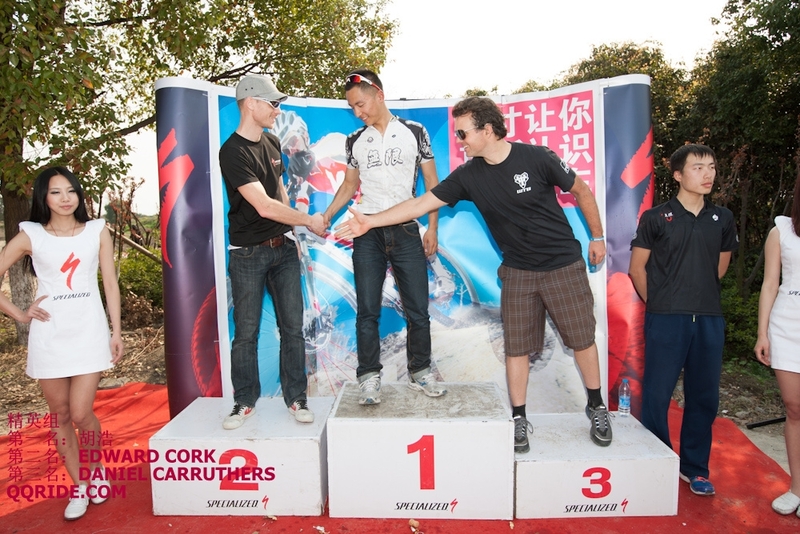 As for the Shanghai 29er MTB series, stay tuned for round two and hopefully it will be a longer race too! 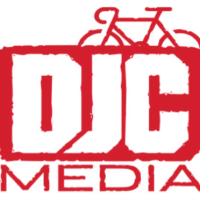 If you need further information on the series or general information about the MTB racing scene in China, please do not hesitate to contact me with your questions.